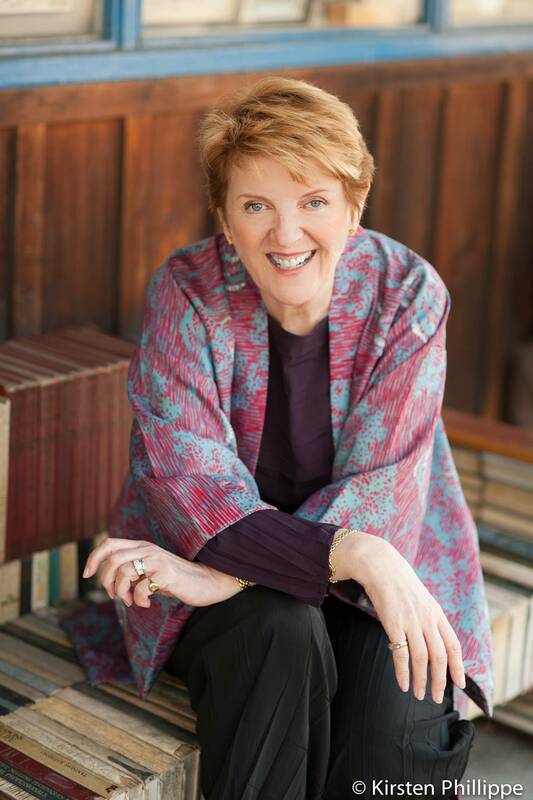 Stella Cameron is a New York Times and USA Today Bestselling Author with over fourteen million copies of her books in print. Cameron continues to add to her critically acclaimed Alex Duggins Mystery series with book 5, WHISPER THE DEAD (April 2018). She draws on her English background to create an atmosphere and characters that readers will long to know better. Cameron is the recipient of the Pacific Northwest Achievement Award for distinguished professional achievement and for enhancing the stature of the Northwest Literary community. She lives in Washington with her husband Jerry, her sweet elderly Papillon Millie, one-eyed and beautiful orange tabby, Jack and Gorgeous George the frequently bad, latest feline addition to the household. From his lissome length, we are unsure if George is a cat rather than a ferret.